President Donald Trump has announced that the United States will develop new technologies - including in space - to acquire unrivaled missile-defense capabilities and maintain an advantage over adversaries such as Russia, China, Iran, and North Korea. Trump revealed his vision Thursday following a US military review of the threat posed by Russian, Chinese, North Korean and Iranian missiles - and the ways to counter such threats. He said: "Our goal is simple - to ensure we can detect and destroy any missile launched against the United States - anywhere, anytime, anyplace". The Missile Defence Review, due for release on Thursday, says the United States should revamp its missile defence programme to combat foreign threats. Speaking ahead of the review's publication, an unnamed official reportedly said space was "the key" to missile defence. The plan has echoes of former president Ronald Reagan's controversial Star Wars initiative in the 1980s. "It's new technology. It's ultimately going to be a very, very big part of our defence and, obviously, of our offence". "The GMD system is created to defend against the existing and potential ICBM threat from rogue states such as North Korea and Iran, but in the event of conflict, it would defend, to the extent feasible, against a ballistic missile attack upon the U.S. homeland from any source", the report said. The Defense Department's report came out on the same day that Kim Yong-chol, North Korea's chief nuclear envoy and vice chairman of its ruling Workers' Party Central Committee, arrived in Washington to negotiate a second summit between the leaders of the two countries. Trump specifically mentioned Iran's capabilities. "In the past, the United States lacked a comprehensive strategy for missile defence that extended beyond ballistic missiles". The president and the report also underscored the importance of being able to defend against attacks with interceptors like those employed by the USA ballistic-missile defence shield, which Canada famously opted not to join in 2005. The review said: "While a possible new avenue to peace now exists with North Korea, it continues to pose an extraordinary threat and the United States must remain vigilant". "My upcoming budget will invest in a space-based missile defence layer". 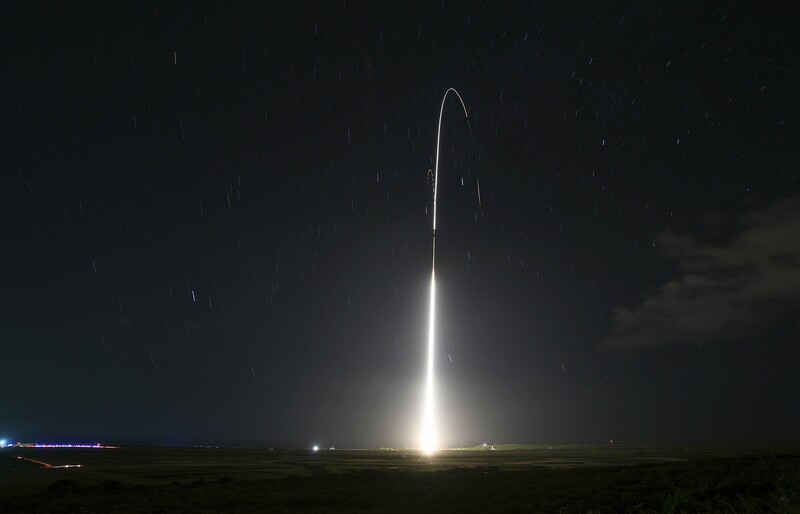 The rationale for space-based detection and destruction systems stems from the fact that ICBMs are fired into space and then re-enter the Earth's atmosphere on their way to their targets, thousands of miles from their launch sites. This is fraught with catastrophe.